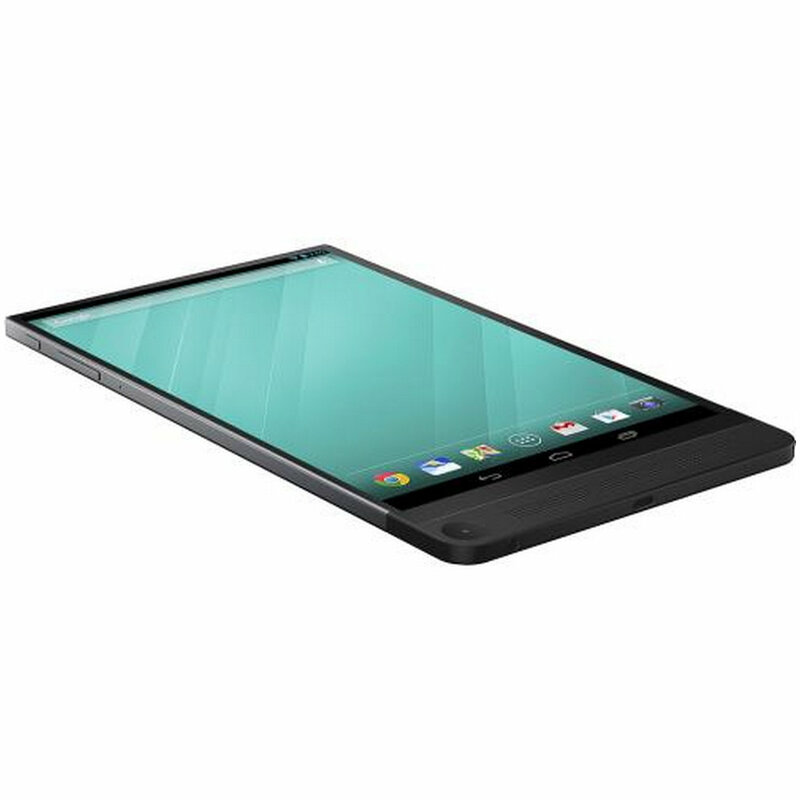 The Dell Venue 8 7000 is an absolute diva, thin enough to stun a crowd and surrounded by more cameras than necessary. Today you can pick one up from Best Buy for $30 off the regular price, bringing the total down to $369.99. At 6mm thick, this thing is thinner than an iPad. The bezels are small too, except for the chin that juts out at the bottom, not unlike the Sharp Aquos Crystal. The display itself is a 2560x1600 OLED panel that, a 8.4-inch inches, amounts to a crisp 359 pixels per inch. As for those cameras, there are three on the back and two on the front. To see what they're actually used for, check out our review. 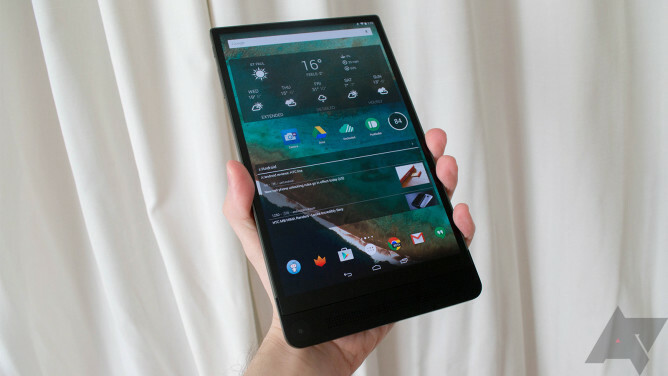 If you already know and are enamored by this tablet, you can snag one at the link below.